Last time we went to Holy Trinity in 2012, we called it a "hidden gem". It's hidden no longer! We went last week and there was a 15-20 minute wait at 6:00pm. Highlights were the Jelen Serbian beer and homemade dessert crepes (I had the strawberry crepe). Delicious! 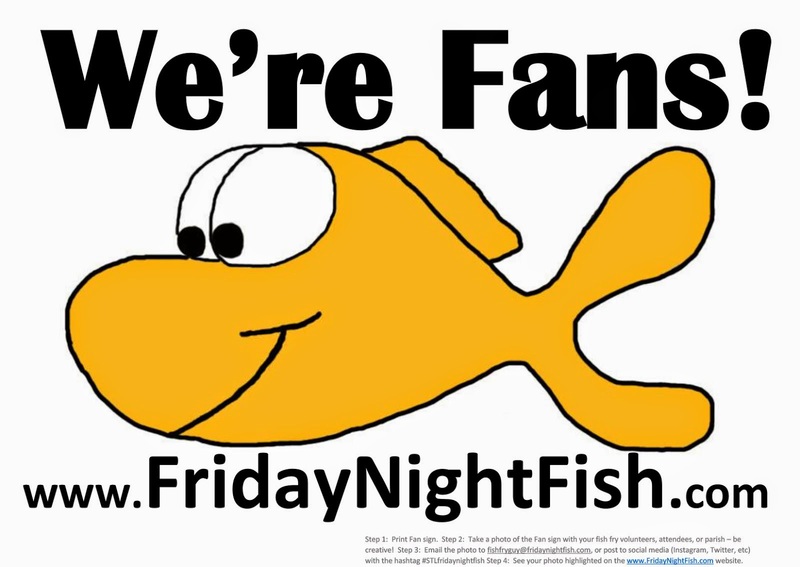 Be a Friday Night Fish "Fan"
Step 1: Print Fan sign. 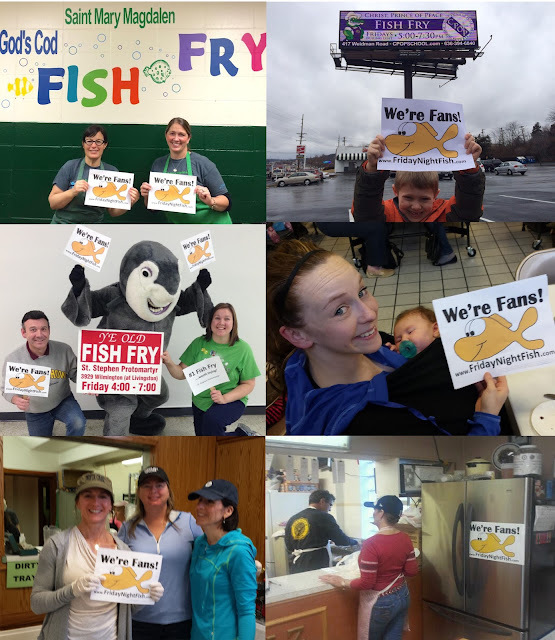 Step 2: Take a photo of the Fan sign with your fish fry volunteers, attendees, or parish – be creative! 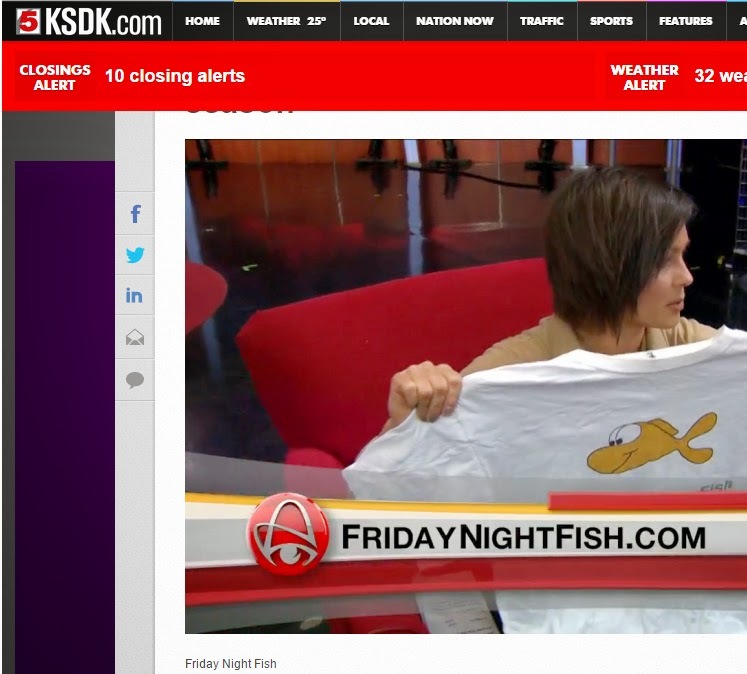 Step 4: See your photo highlighted on the www.FridayNightFish.com website. Download the Fan sign here.